Everyone wants a perfectly clean experience when they are using butane, the alternative is just unacceptable. 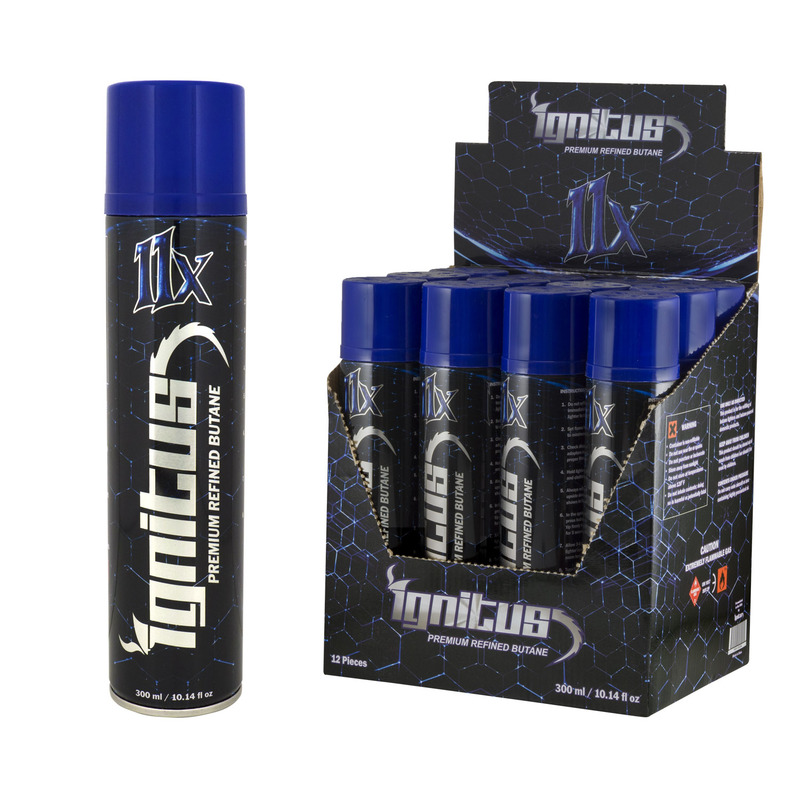 Luckily you won't be sacrificing anything in quality when it comes to Ignitus' Premium 11x Refined Butane. The 11 times refined method gets rid of butane taste that might otherwise taint your experience with something like a nice cigar. The refinement process also makes it easier on your favorite lighters or torches, keeping them topped off and running in tip top shape.